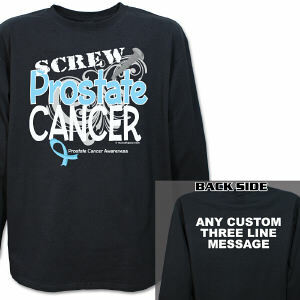 September is Prostate Cancer Awareness Month. 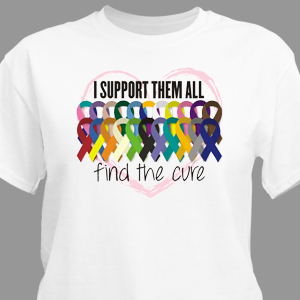 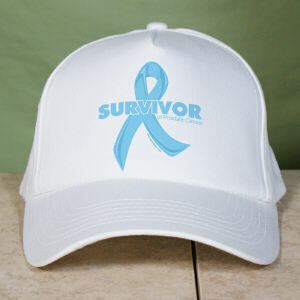 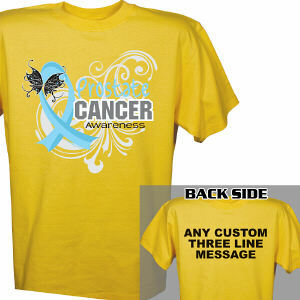 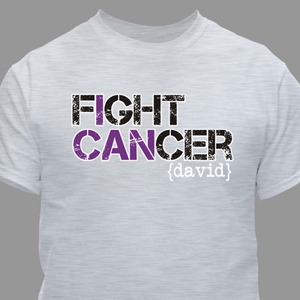 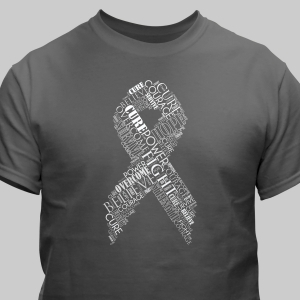 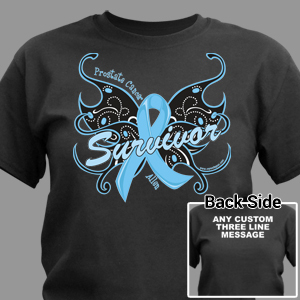 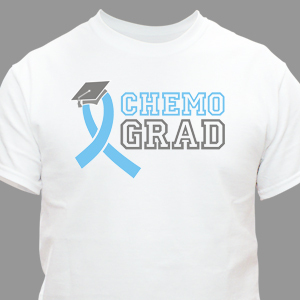 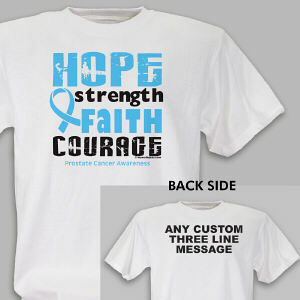 One of the goals at MyWalkGear.com is to help bring awareness of prostate cancer and the importance of early detection to significantly increase the prostate cancer survivor rate. 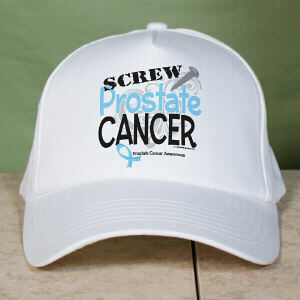 If caught early enough, prostate cancer can be treated. 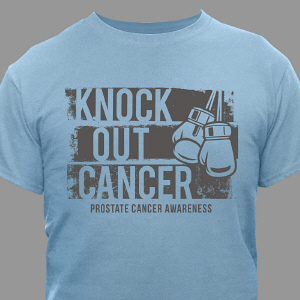 Join us and your community in helping raise awareness by participating in any prostate cancer awareness or walk events near you. 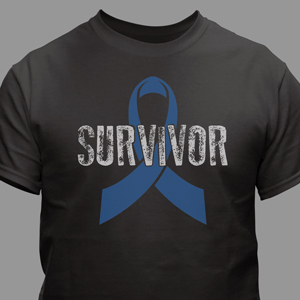 With everyone’s continuous help and effort, prostate cancer can be detected early enough to save the lives of those we love. 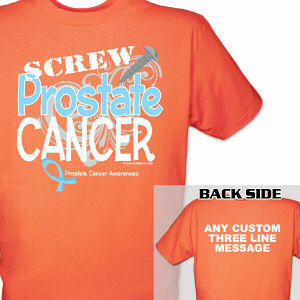 Prostate Cancer is the second most common cancer among men with a diagnosis of 217,000 men each year. 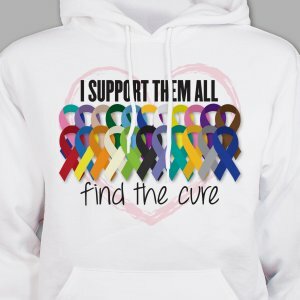 If caught early enough, this cancer can be treated. 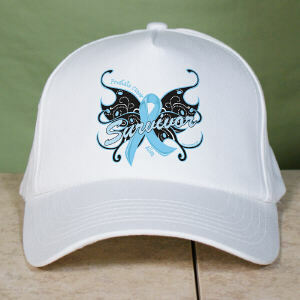 If you or someone you love is diagnosed with Prostate Cancer and are seeking further information, please visit the Prostate Cancer Foundation website to start your research in saving the lives of loved ones today.